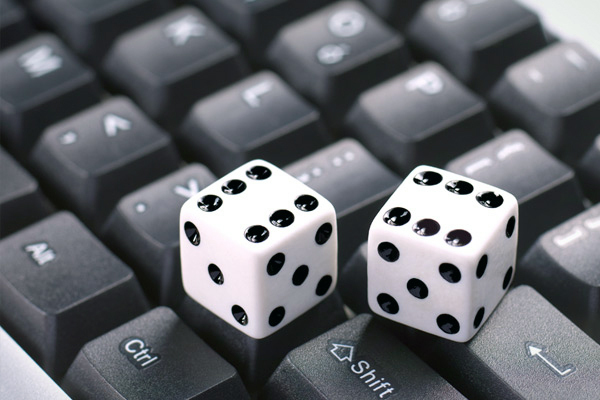 K&C corporate lawyers assist foreign companies to legally register businesses in the online gaming, casino, gambling, sports, and betting industries. We ensure our online gaming operator clients are compliant with the requirements in the CSEZFP Interactive Gaming Rules and Regulations and CEZA’s policies pertaining to the conduct of interactive gaming at the CSEZFP. K&C’s corporate lawyers will also register your new company with SEC, BIR, and other required government agencies. Our lawyers will ensure you are in compliance regarding all fees, payment, and receipts of gaming revenue due to government agencies. Gaming operators and companies operating in certain zones of online gaming jurisdiction are entitled to numerous benefits and tax incentives in the Philippines. The Philippines has a world-class telecommunications facilities providing quality and high-speed data services of up to DS3 capacities. Online gaming operators are able to establish and set up a Network Operation Center/Hub with its Internet server including web sites, gaming software, application programs, administrative software, hardware, Internet, as well as telecommunication connections, collection payment system, and toll-free telephone operations, all in connection with the development, operation and conduct of Internet and gaming enterprises and facilities.